Claire Wells is Director of Legal & Business Affairs EMEA at Circle. 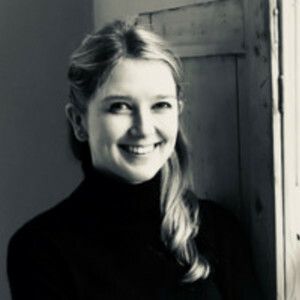 Claire Wells has been a guest on 2 episodes. We. Are. Here. Simon's joined by three great guests: Joon Ian Wong, Claire Wells and Aman Kohli to discuss the latest and greatest news in blockchain. 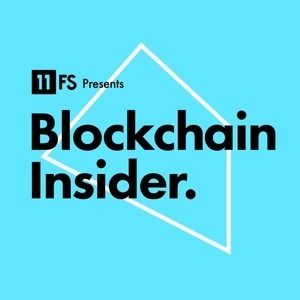 On this week’s episode, Sarah and Sara sit down to discuss some of the most intriguing stories in blockchain as investors get serious about crypto. We also bring you a panel on institutional crypto led by Simon at the Europa conference.